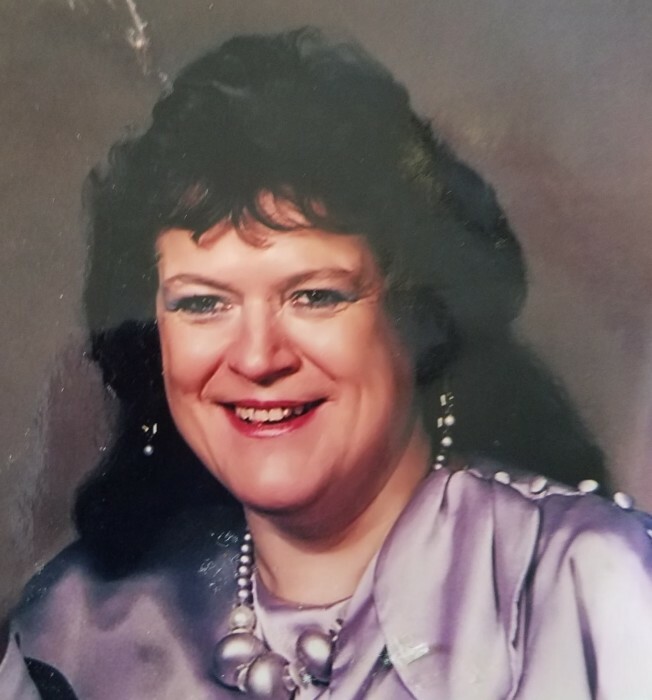 Nancy Blevins, 73, passed away at her home on Thursday January 17, 2019. Nancy was born in Muncie on December 2, 1945 to Caroline (Brooks) and Oscar Reed. Nancy was owner and operator of an upholstery shop for many years. Then she went on to work for Vogue and Muncie Cleaners. Nancy’s passion was sewing and she was very skilled with making and altering wedding and prom dresses. Nancy enjoyed the casino and playing slot machines. 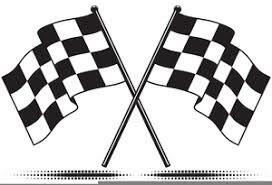 She was a NASCAR fan and her favorite drivers were Mark Martin and Jeff Gordon. Nancy is survived by her daughter Melinda Whitaker-Martin (Dale), a stepson Bill Blevins (Julie), 4 grandchildren; Nicole Winchester (Maverick), Ashley Martin, Zach Whitaker-Blackley, Trent Whitaker, 3 great grandchildren Aubrey, Brantley, Grayson and one on the way, a step daughter and special friend Kim Buck. Nancy was preceded in death by her parents and husbands Bill Blevins and Larry Whitaker and her son Terry Whitaker, two brothers Oscar Reed Jr. and Lawrence Reed.